AW MAN! You missed the deal! I'm sorry the time ran out! But you can still get the work book at a super low price!!! 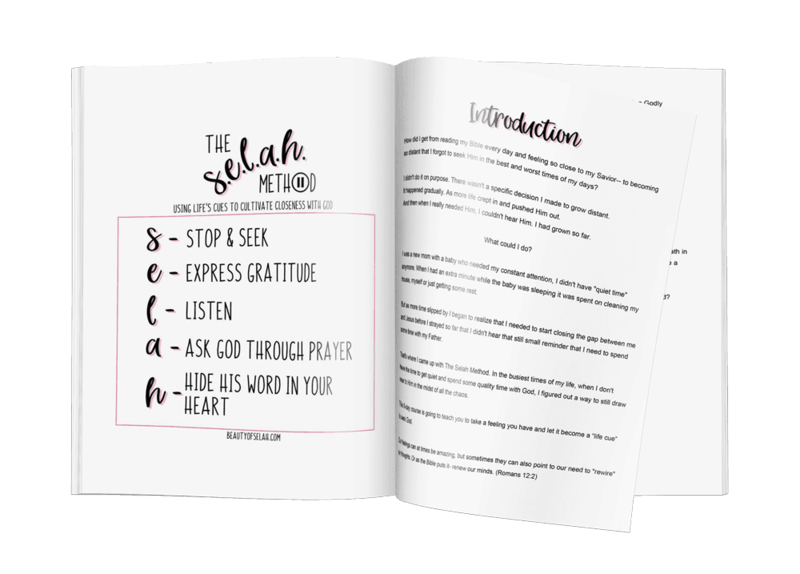 ​Want to grab the printable companion workbook for ONLY $10? 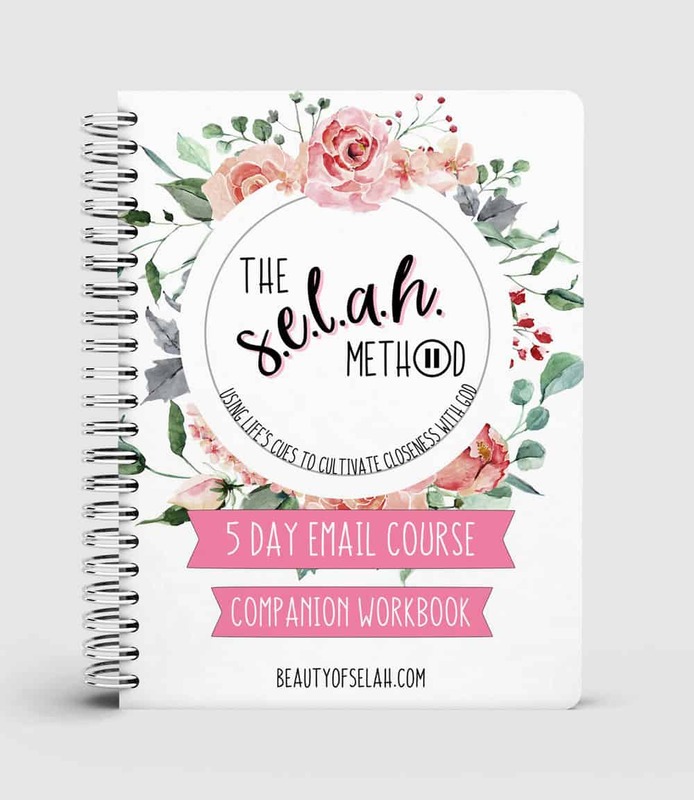 Get the most out of The Selah Method Email Course with this 35 page companion workbook! Includes a deeper dive into each day! 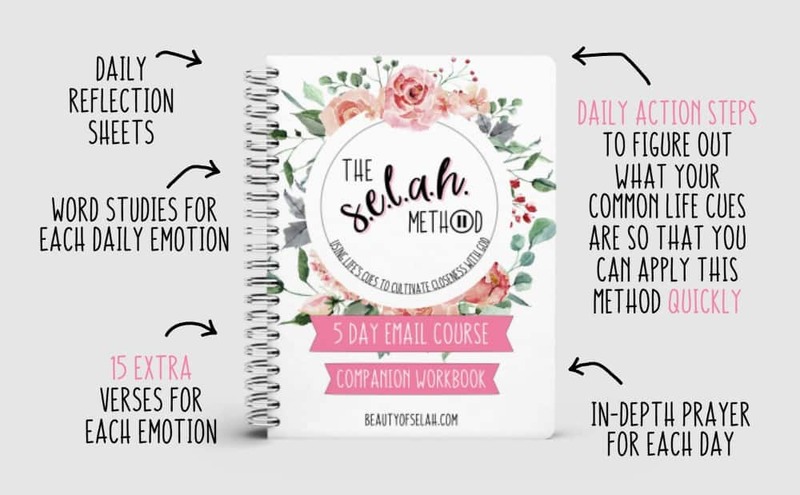 The companion workbook is perfect to go side by side with the email course! 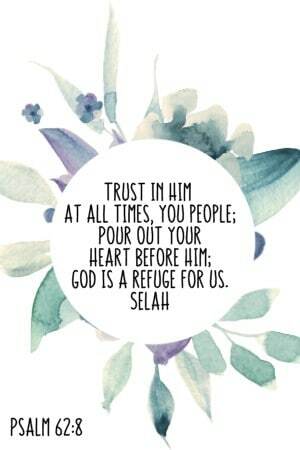 The more you practice using life cues to selah, the easier it will become. Dive deep into each daily emotion by understand how the emotion affects us, and how God would like us to deal with the emotion. Let's make the most out of the free Scripture cards I've included for you! Hiding God's word in your heart is one of the key disciplines of The Selah Method. I've included 15 extra verses for each emotion. 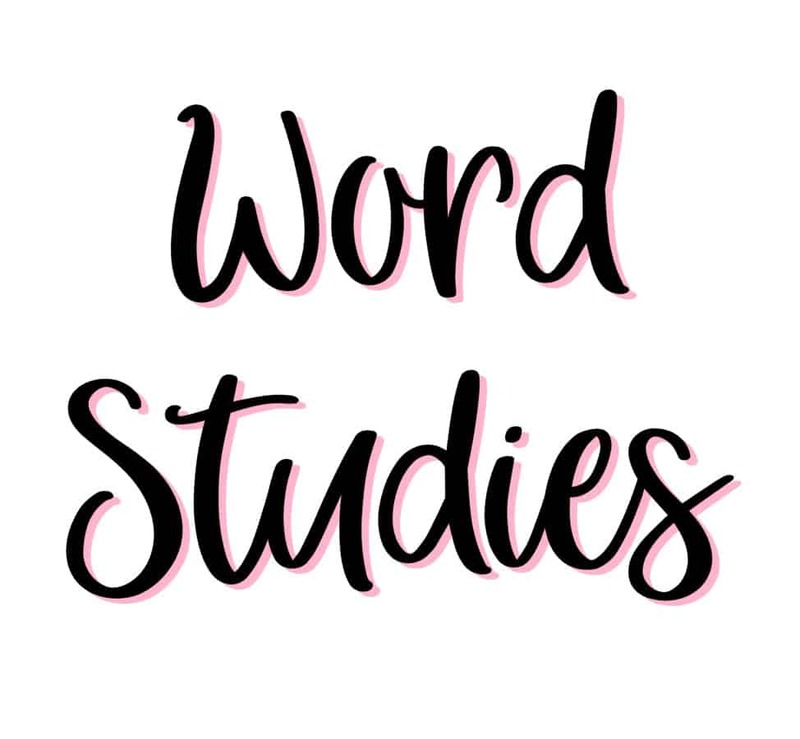 In addition to your free scripture cards you'll receive with the course, I have also listed an additional 15 verses that apply to each emotion. You can take these verses day by day or week by week to memorize or write down and place in areas of your home! 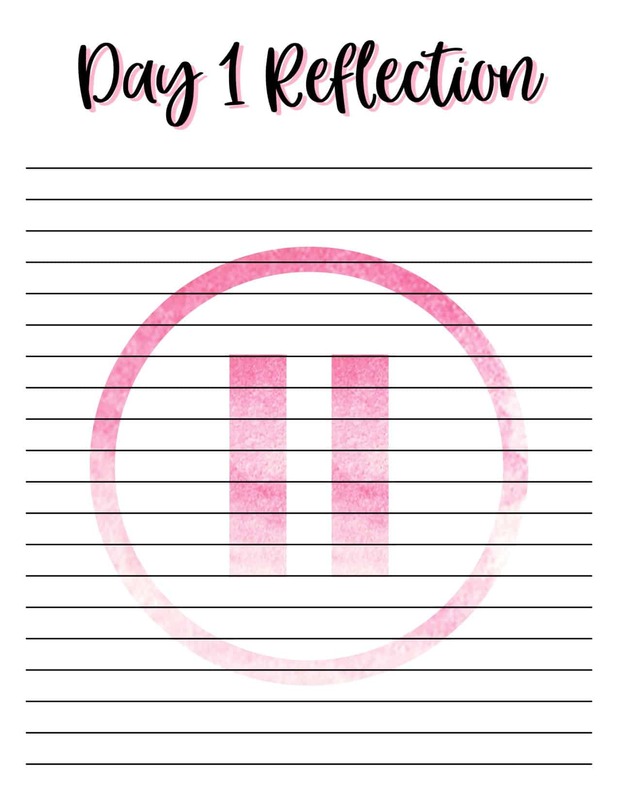 I've included pretty daily reflection sheets to write out the daily exercises I give you. 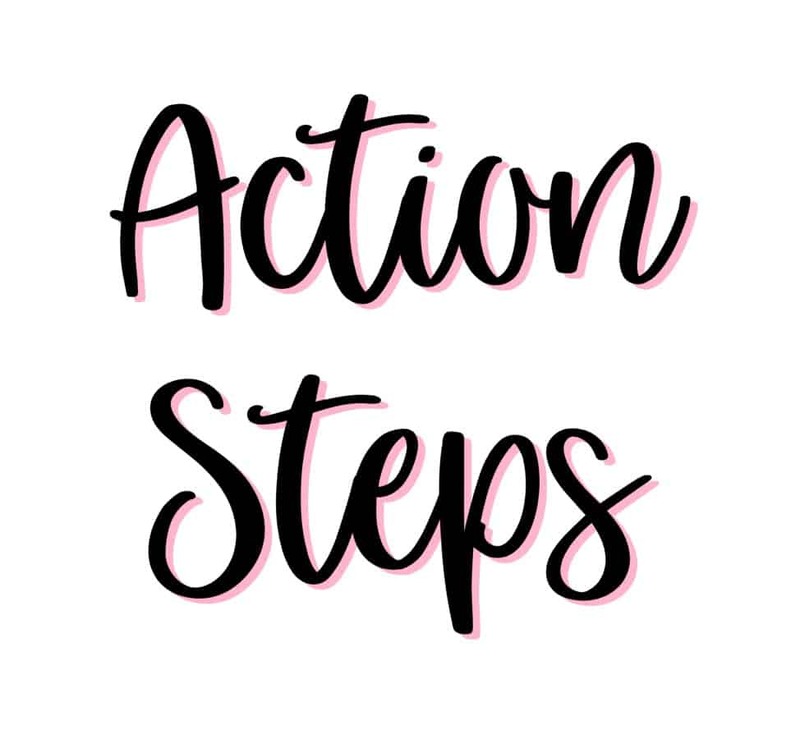 Each day comes with action steps that I will give you to be able to apply the method quickly to your daily life so that you can begin to close the gap between you and Jesus. You can use the reflection pages to work through all of the daily action steps. Ready to Get Knee Deep into the Course? Each of the 35 pages have been written so that you can get the most out of the course and apply everything you learn quickly. God didn't move away from you, He's waiting to be let back into your life. Let me help you bring Him back to the center of your day.